Mounting Center Distance A 2.4 in. Fastener Hole Diameter 0.18 in. Packaging Dimensions 2.8 in. x 1.8 in. x 1.8 in. 1 answers What is the max current on the primary? It doesn't appear as though we have that spec available for this transformer in particular. Both Hammond 8 Watt versions 125C and 125CSE have a max DC bias of 60 mA. Someone might consider that rating as a ball park reference for similar transformers, but you may want to consider the Hammond's instead of P-T291 if you need a guarantee on the rating. 1 answers Will this work on my phico 87 with push-pull 45's? Unfortunately we are not techs and can not advise you on this inquiry. 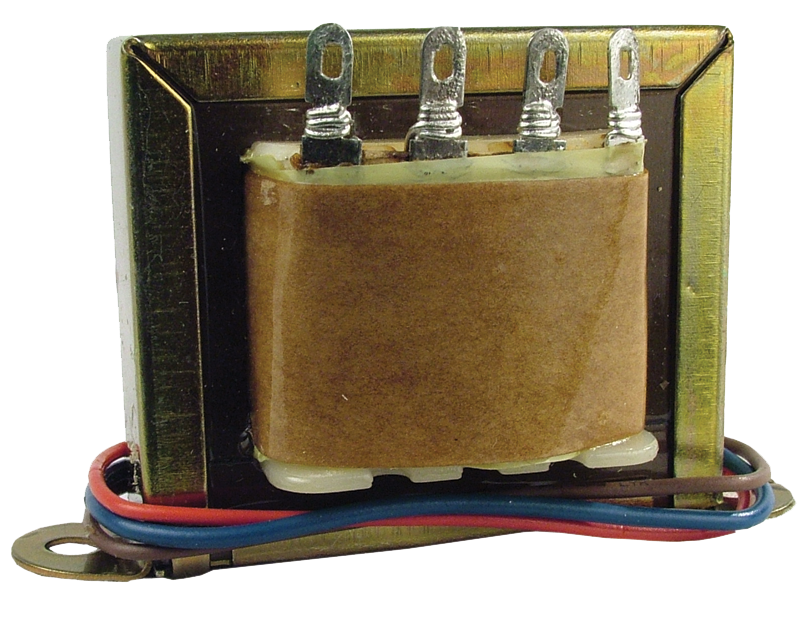 I would try to get the specs on the transformer in your Philco and compare them with this transformer. Unfortunately we do not have the DC resistance available on this transformer. Unfortunately we are not amp techs and do not know if this is compatible with a D711. You may want to contact a tech for compatability. 1 answers I am looking for an output transformer for an old zenith stereo console. The numbers on it are 95-1660AF and 172-6046 It's 10 volts. We are not techs and do not know if this is compatible with your stereo. You may want to contact a tech or radio repair man for compatability. 1 answers Will p-t291 work with El84? We are not amp techs and do not know if this will work with the EL84. 1 answers I'm looking for an output transformer for an Admiral 195 11S. Hopes this will work. Unfortunately we do not know if this will work with an Admiral 195 11S. We do not have any references on the transformer for this Zenith and do not know if P-T291 will work. 1 answers Is the brown wire center tap for primary? No drawing shown for the primary side; rather 2 drawings for secondary connections! Thanks! On this transformer, the red wire is the center tap.